A simple, comfortable yet stylish trainer. 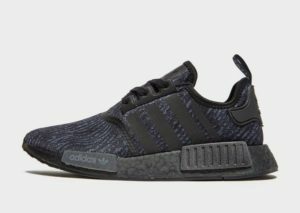 The black Adidas originals are currently £85 at JD Sport which is 29% off the original price. 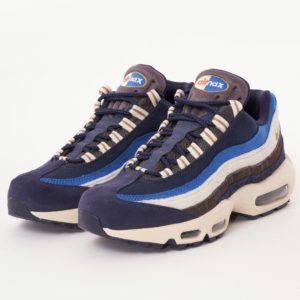 Although not the most durable trainer, the style and comfort, increase its value. Available at JD Sports. Another simple trainer to add to your shoe rack. The Adidas Sobakov’s rubber outsole gives the trainer a soft feel to add to its unique style and versatility. 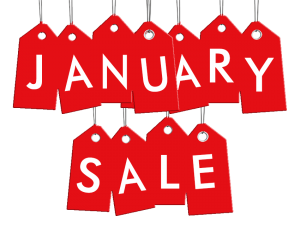 At £49.99 (50% off). 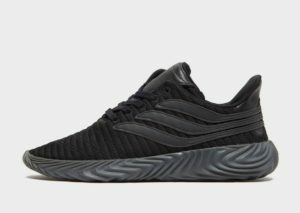 The Sobakov is a pure steal. Available at Schuh. 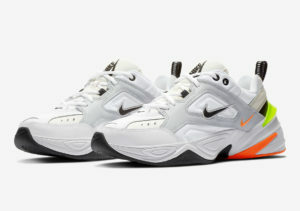 The Nike M2k Tekno trainers are for the more eccentric lovers of trainers. A slick and funky style with a rubber outsole and leather and fabric outer, makes this pick true exclusive. Although, low in versatility for most, it makes up in pure style. Available at £54.99. Available at Schuh. 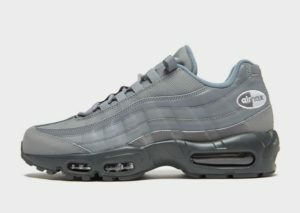 The Nike Air Max 95 in a blackened blue is a unique and elegant trainer. The synthetic and leather panels add to the increase the style and durability points of this trainer. The cold blue and white stripe on the trainer blend in with the blackened blue background making this trainer versatile pick. At now £75 instead of the £140 original price, makes this pick a cold bargain. Available at Office.